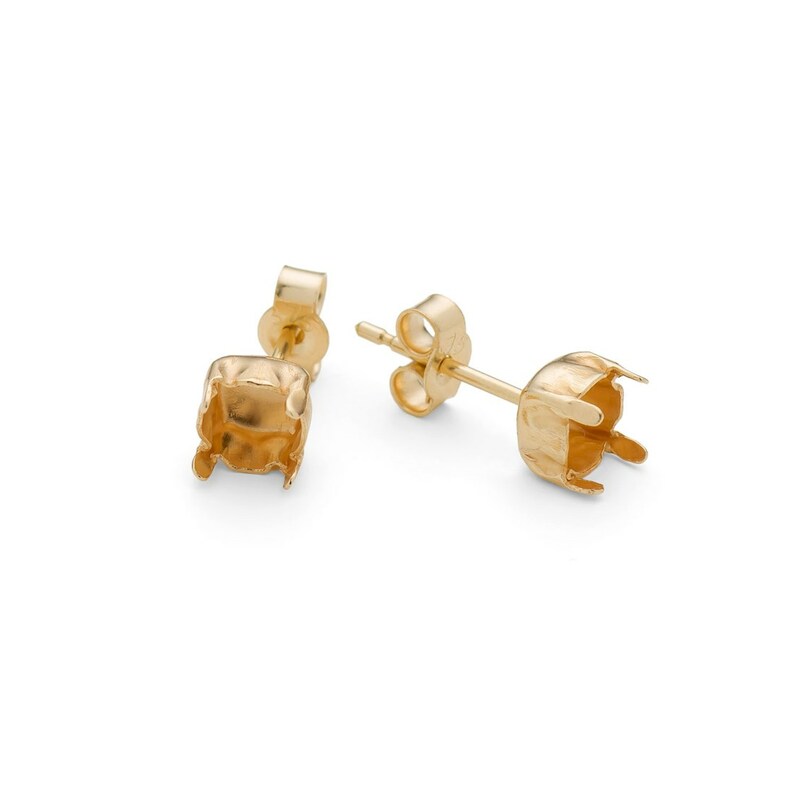 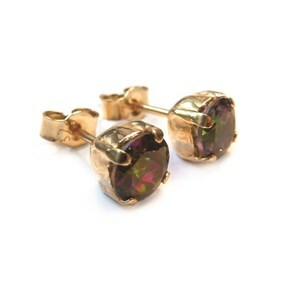 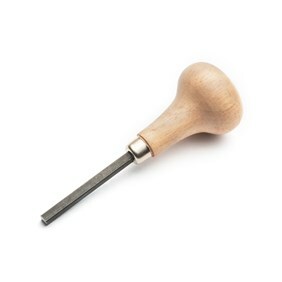 These 9 carat (or karat) gold stud settings are a classic design that will not go out of fashion, use these to set your choice of 5mm round faceted stones for earrings by pushing the claws over the stones. 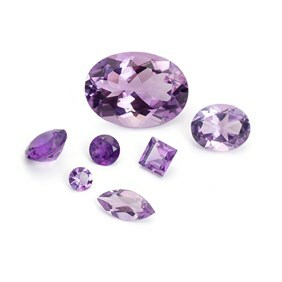 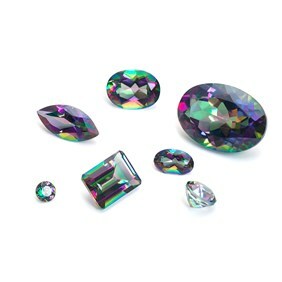 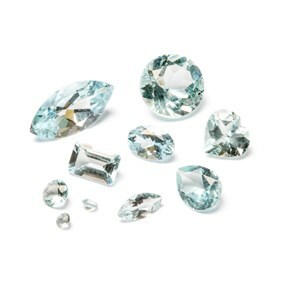 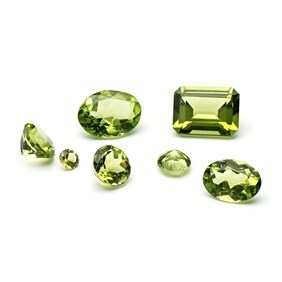 Supplied without stones so you can choose your favourites from our range of faceted stones. 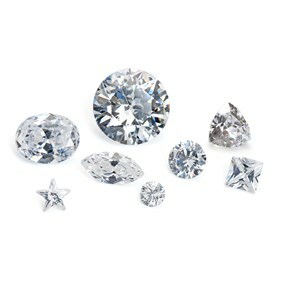 Would you like us to set stones in these earstud settings for you?